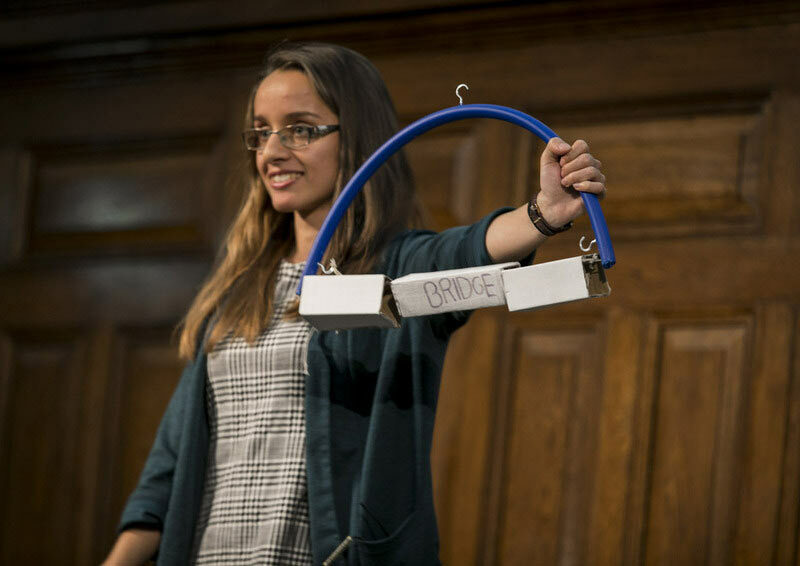 Pitch 200 is a quickfire event designed to transform your thinking about civil engineering. Civil engineers will compete to give you the best demonstration of what they do in just 200 seconds. Expect to see a range of creative, informative and fun presentations. Afterwards, we’re sure you’ll be thinking about civil engineering in a whole new light! Spaces are free but need to be booked on line in advance.